We know that many of you have been intrigued by a very special clock seen on a mantelpiece in a couple of our recent videos. 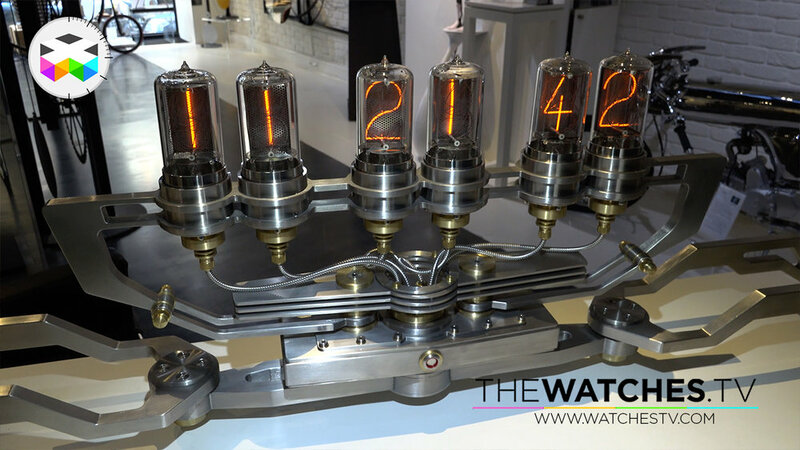 This was just the perfect excuse to get some additional info about this fantastic Nixie tube clock as the M.A.D Gallery is currently featuring the second version of the Nixie Machine made by German artist Franck Buchwald. If you are interested and want to know more about the first version of the Nixie Machine, please press this link. And for more info about the M.A.D Gallery, here is the link. 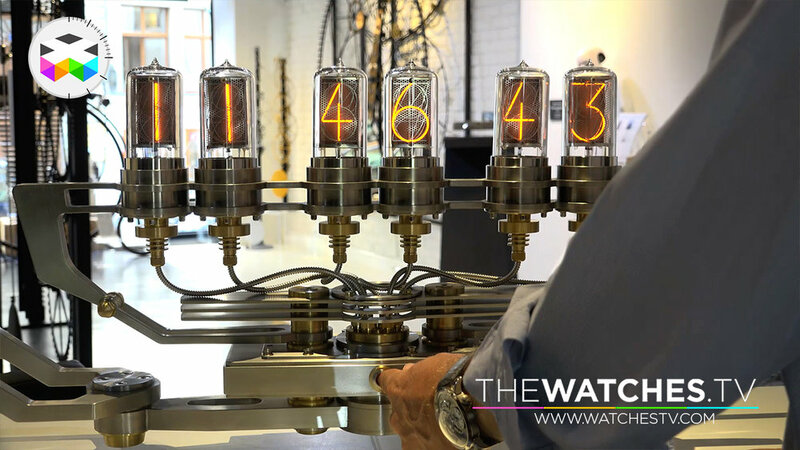 This Nixie Machine II has been done in collaboration with Dalibor Darny, whose ability to recreate Nixie tubes was indispensable at the creation of this new time machine. If you want to know more on how they are made, don't hesitate to check the video here below.